The number of print advertisers fell by 13% from January to April 2018, according to an analysis by ad sales intelligence platform MediaRadar. There were 151,825 advertisers in print during those four months, down from 172,155 print advertisers in the same period in 2017 — more than a 20,000 difference in print spenders. Those advertisers did not move from print to digital, however. 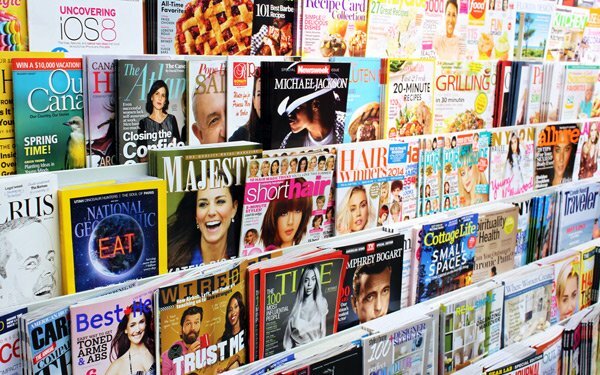 Nearly all brands that stopped spending in print from January to April did not pay to advertise at all during those four months. This change could be a result of Amazon's disruption of the retail business and a decline in home buying, Krizelman said in an interview with Tony Silber, president of Long Hill Media. According to Krizelman, about 8,000 retailers went out of business in 2017 — numbers that hasn’t been that bad since 2008. “Bottom line is that a disproportionate number of companies sat out the market at the start of this year," Krizelman said. However, he sees a big trend toward native advertising. About 2,705 brands are running native ads monthly, and 188 new brands are buying content each month in 2018 so far, Krizelman said. This year, he noted, B2B publishers reported content marketing as the most important source of ad revenue after banner ads.